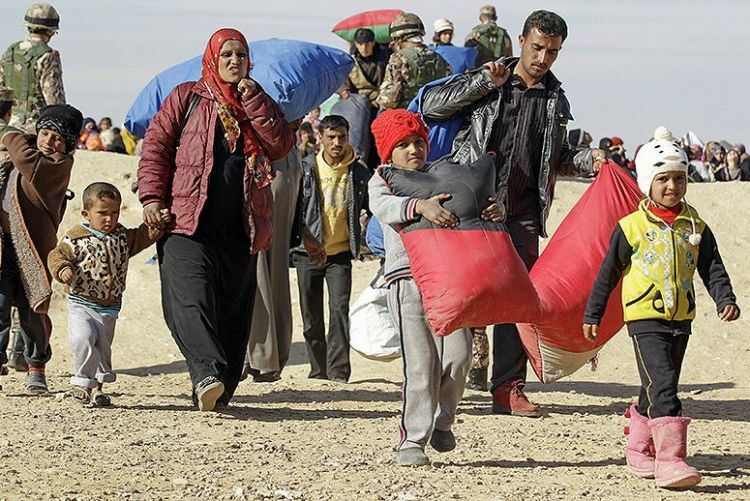 Russia will open 26 extra crossing points for Syrian refugees returning home due to the anticipated rise in their arrivals, chief of the Russian Center for the Reception, Allocation and Accommodation of Refugees Vladimir Savchenko informed on Wednesday. "Due to the expected increase in number of Syrians returning home, we are carrying out preparations for the opening of 26 extra crossing points, including two maritime and three aerial entry points. The works are carried out in accordance with the roadmaps and in cooperation with the Syrian officials," Savchenko said during a joint session of the interdepartmental coordination headquarters supervising the return of refugees. According to him, currently, ten crossing points are functioning in Syria. "All ten [crossing] points are functioning normally and are ready to facilitate daily reception, allocation and transportation of up to 42,850 refugees and 520 vehicles," Savchenko informed.